The 2018 Mondraker Dune steps up to the Super Enduro category. Now with even more travel, this a bike capable of absorbing punishment and out-racing dedicated downhill bikes but at the same time remaining nimble enough to fly on the uphills. All models feature Mondraker's ground breaking Forward Geometry and Zero Suspension System plus enhanced kinematics, improved pedalling efficiency and a silky 160mm of rear suspension travel. 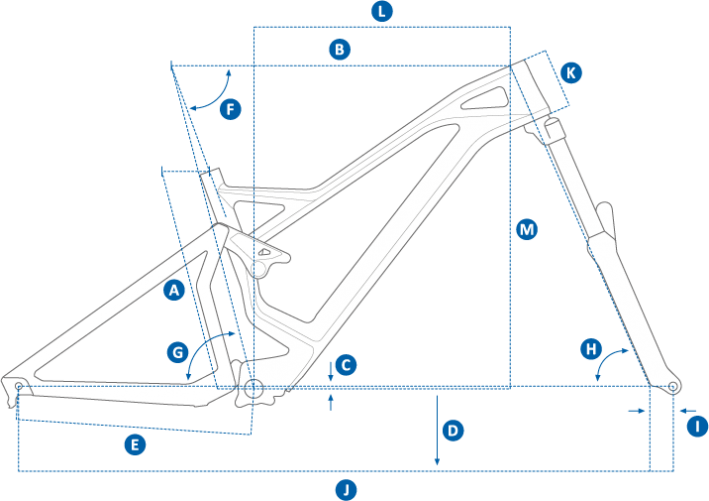 The 2018 Mondraker Dune Carbon XR features a light and stiff Stealth Carbon frame running a Fox 36 Float Factory Kashima FIT4 fork with 170mm travel, Fox Float DHX2 Factory Kashima SLS coil rear shock, SRAM XO1 Eagle 1x12s rear derailleur, SRAM 10-50T cassette, Truvative Descendant 34T crankset and Fox Transfer internally routed remote operated seat post. Sunset Cycles offers the 2018 Mondraker Dune Carbon XR 27.5 full suspension enduro mountain bike with up to 36 months 0% finance and free delivery.